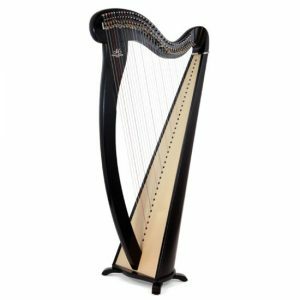 The Devon Harp Centre is located in the High Street of one of Devon’s oldest market towns, Totnes. 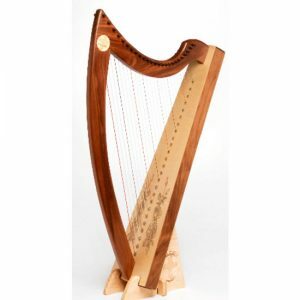 Totnes is a historic town full of musicians, artists, potters and craftspeople – there are plenty of small independent shops and cafes, and it is a great place to relax and enjoy a coffee after a harp lesson. 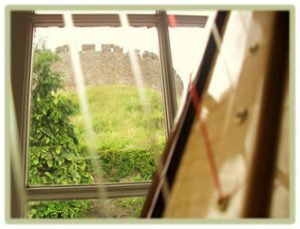 We rent and sell lever harps, lyre harps, healing harps and harp sheet music, and we have a calm and peaceful teaching studio where you can have just one single ‘taster’ session for £16, or further full 50 minute lessons for £28 each – regular or occasional – whichever suits you best. 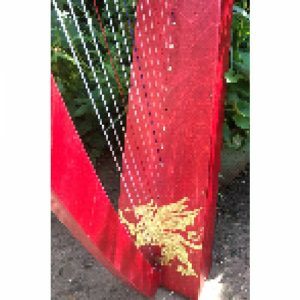 Learning to play the harp is not difficult – reading music is not always necessary. 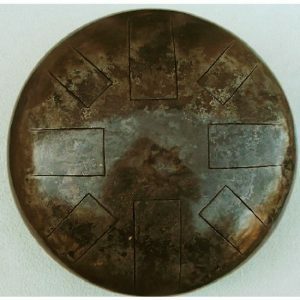 It does not have to be expensive either. 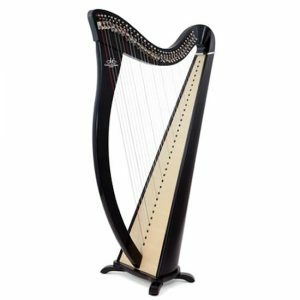 The harp is one of the most beautiful instruments – its healing sounds are recognised by music therapists all over the world, and learning to play harp is a very enjoyable and satisfying journey. 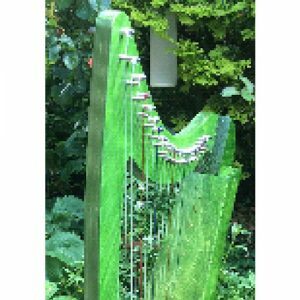 At the Devon Harp Centre, we play and love harps, and will do our best to show you what a magical experience learning to play the harp can be.